We are the NKBA Nebraska/Kansas Chapter. We’re in the business of “creating solutions” – go out and make it a better day in the design world! Click here to visit the NKBA Nebraska/Kansas Chapter website. 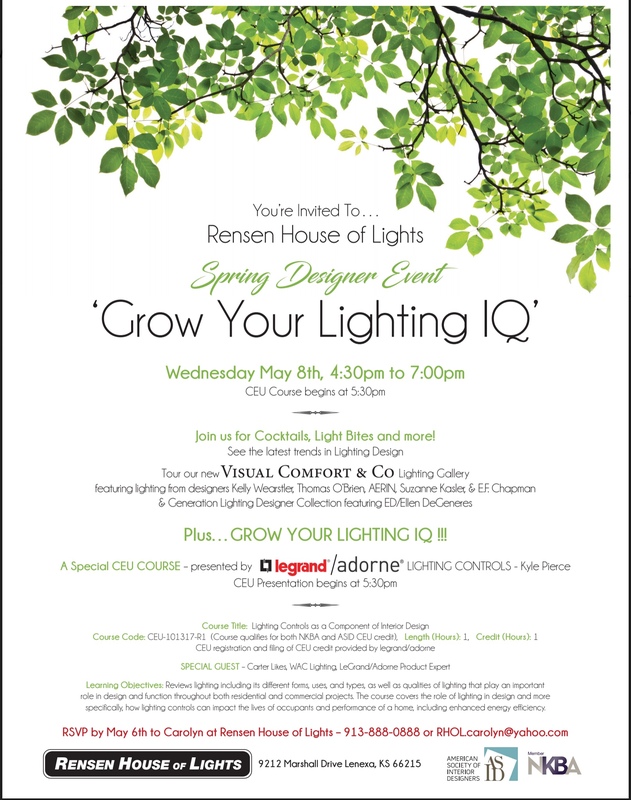 Rensen House of Lights Spring Designer Event! 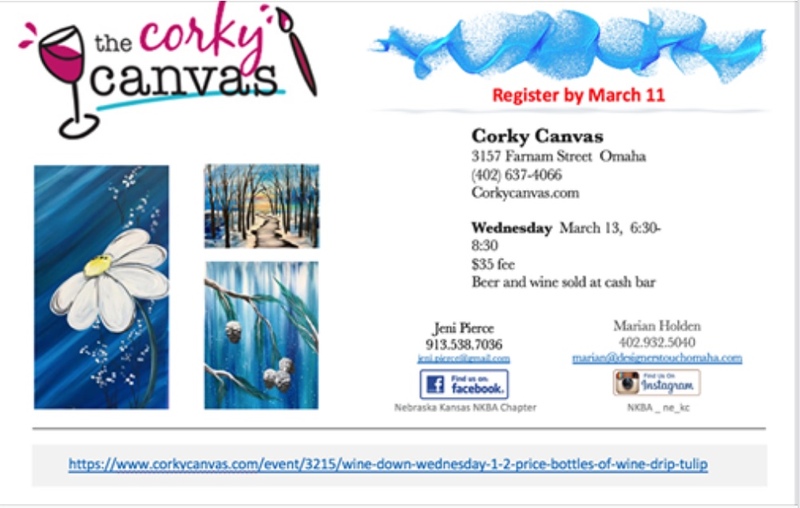 Fun night with Wine and painting. 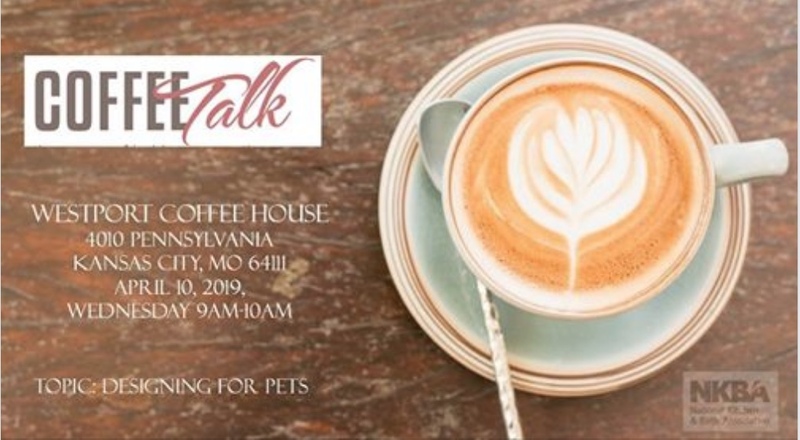 Coffee Talk- KBIS RECAP with a slide show. Presented by Kathie Rogers, the director of the Sub-Zero showroom. Champions of Design discuss the innovation, ideas and inspirations of some of the top designers/architects worldwide. 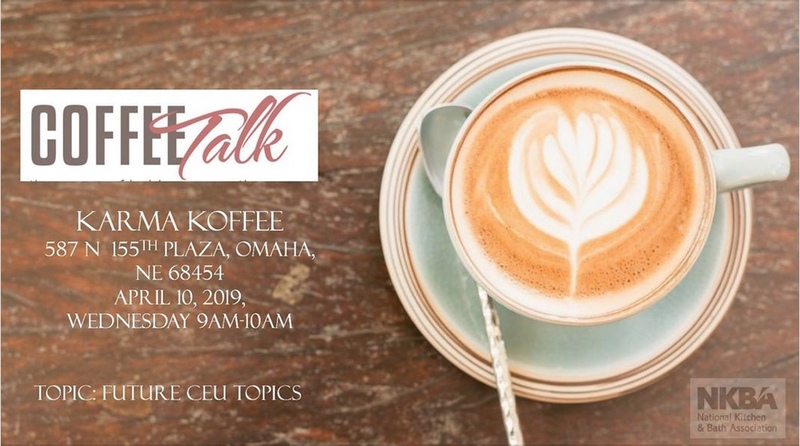 This interactive session promotes discussion around the preofessionals presented and the ideas and inspirations for some of the most innovative products and architecture in the world. Learn what inspires these designers and what their influences are around some of their most successful product and architectural creations. 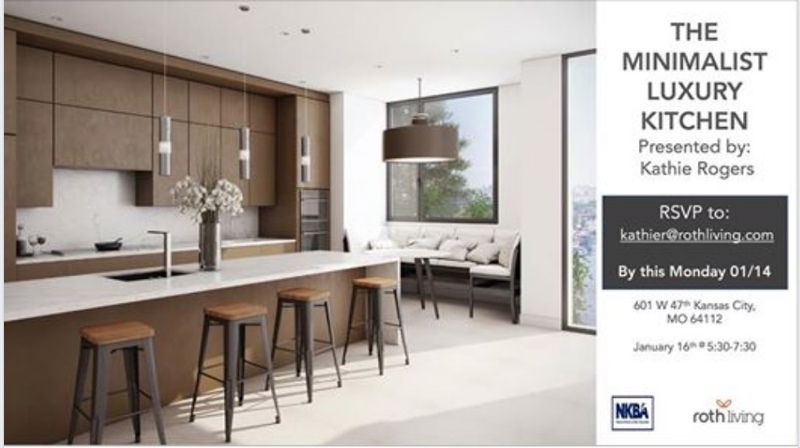 “What is Quartz – The Solution for Commercial & Residential Surfaces” Quartz surfacing is a man-made material, consisting of over 90% natural quartz crystal. In this course, we will discover the other components behind the beauty, durability and flexibility of this surfacing material. We will explore the composition, production and quality assurance processes that go into making the material. Finally we will study the resultant attributes and capabilities, and the installation basics of quartz surfacing materials. “Create a Killer Bio: Promote the Star that You Are” You can’t get good clients with a bad bio. 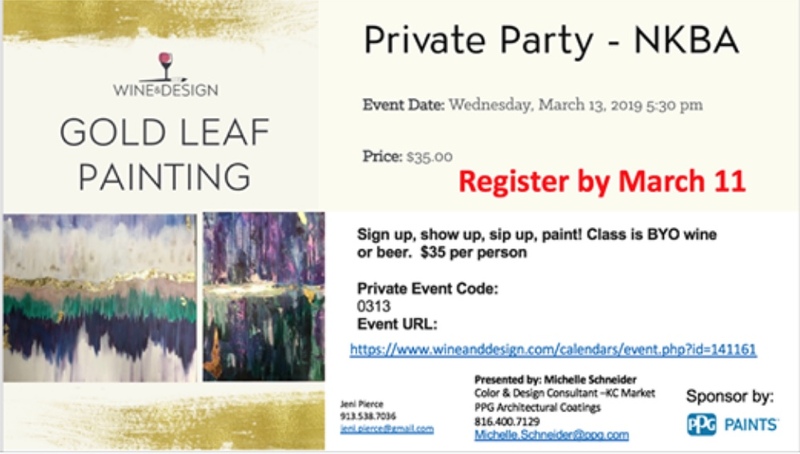 You can’t easily generate big projects and lucrative, long term relationships with an online personal profile that undersells you and fails to spell out all that you can do for your kitchen and bath clients. In these highly competitive times, it’s critical to have a powerful profile on your social media sites, your Houzz site and on your website. How to create a new bio – or tweak your current one – so that it spells out your specialness, builds a “buzz” and builds your business is what this powerful program is all about. Attend this program and get everything you need to know to create a concise, compelling bio that will help you dramatically increase your sales and profits. Learn the “Million Dollar Word” you can use in your bio to make an instant impact and make yourself memorable. And discover the Dynamic Dozen: the 12 keys to a killer bio. If you’re like most design professionals, your current bio may be blocking rather than boosting you and disqualifying rather than qualifying you to get bigger projects from better clients. If you’re serious about taking your business and career to the next level, you need to get serious about upgrading your online promotion profile. This enlightening and entertaining presentation will help you do that, and dramatically differentiate yourself, communicate your credibility and establish yourself as a uniquely-qualified, one-of-kind leader in your marketplace. -Fred Reikowsky: “Help – I’m too busy; overcoming the tyranny of busyness” When it comes to resources, our most precious commodity is time. We all get the same number of hours every day, week and year. So, how to make the most of it? Learn the “1% solution” to time management and see what a remarkable difference it will make in your life and business. Let’s face it, cash is an important currency, but without time to enjoy it what do you really have? -Fred Reikowsky: “Creating a winning company culture; fostering organizational excellence” People need direction, goals and clear parameters. When one or more of these is lacking things begin to break down. Most leaders tend to want to be heard instead of first seeking to hear and understand others. But our people need to know they’re valued and significant. Learning how to listen and give positive feedback, as well as how to hold people accountable in a constructive way builds a winning team and gives people the chance to contribute at higher levels and take personal ownership. We ask that you bring a cash donation to Heart to Heart International. Chapter symposium hosted by Johnson County Community College. All aboard! Progressive dinner and CEU program. Join us as we take Ollie the Trollie for a day of fun, food, and learning.